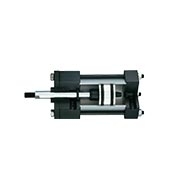 Tie Rod Cylinders - Hydraulic Tie Rod Cylinders | American Cylinder Co., Inc.
American Cylinder’s TR Series product line is an interchangeable NFPA dimension tie rod cylinder. 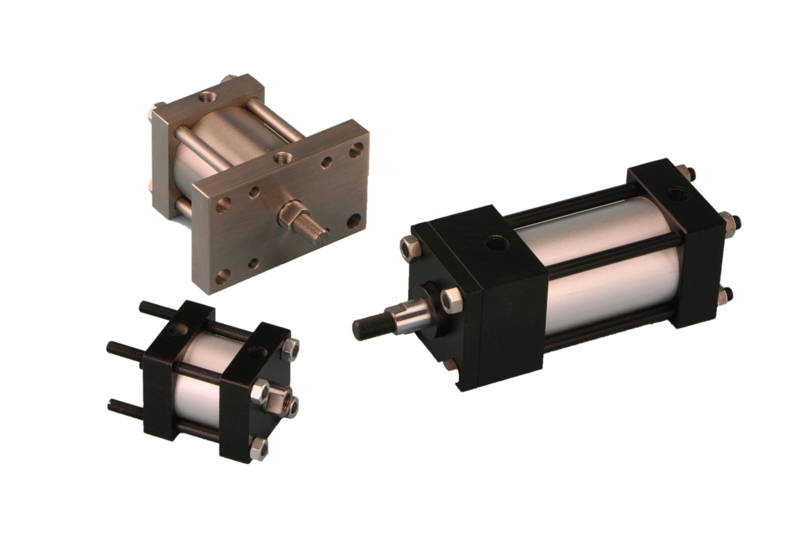 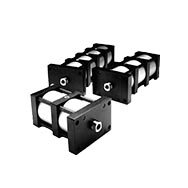 The Mini-Pak® Series cylinders that are designed for applications requiring space saving configurations yet maintaining the NFPA mounting styles. 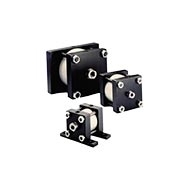 See the NFPA Interchange or Mini-Pak Series links on the left for more information.